"Providing Support for the Mosquito Control Profession in Georgia"
W hy is mosquito control so important? 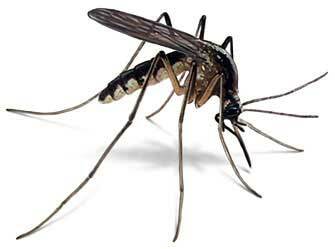 Mosquito control protects the public and their animals from vector-borne diseases. It reduces nuisance levels of mosquitoes and enhances the quality of life for those who work in and enjoy the outdoors. Good mosquito control provides the ability to respond to complaints and to vector-borne disease outbreaks with a minimal impact on the environment. Vision Statement: Improving the quality of life in Georgia through Integrated Mosquito Management. Mission Statement: To provide leadership, information, and education to enhance the quality of life of the citizens of Georgia through the use of integrated mosquito management practices. Help us help you - Become a GMCA member today! NEW - Join the Georgia Mosquito Control Association (GMCA) group on Facebook or Follow our tweets @GAmosquito on Twitter.